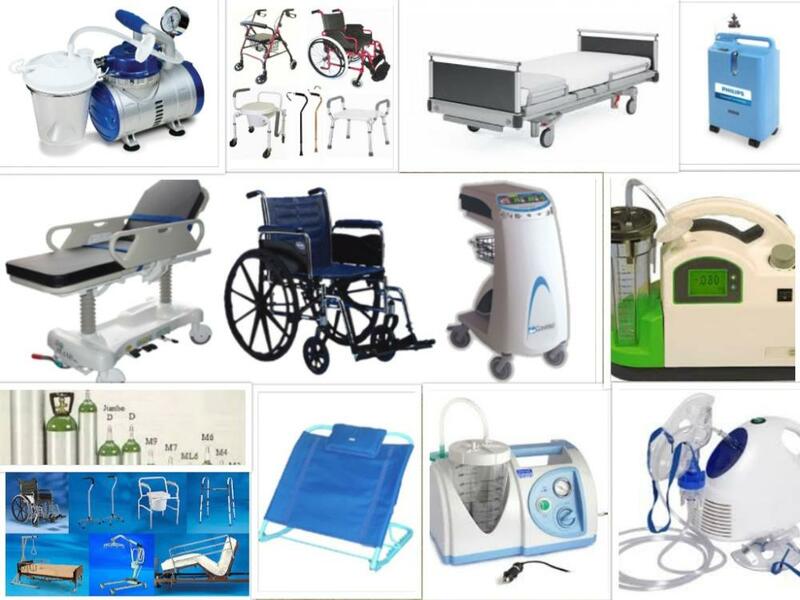 About Us – POTOMAC MEDICAL SUPPLIES, INC.
Potomac Medical Supplies is an elite medical equipment and supply Group, accredited by the Board of International Accreditation. Certified by Medicare and Medicaid. Potomic Medical Supplies was built on Professionalism and it’s integrity to sustain trust in the Community makes it a dependable Choice. It has been dedicated to providing patients with prompt and reliable care services. As an integral part of our business, we assume the role of the patient advocate coordinating patient benefits, submitting all bills to different insurance companies on behalf of the patient. We use our professional expertise to personalize the patient care by educating the patients on the products and services we provide. 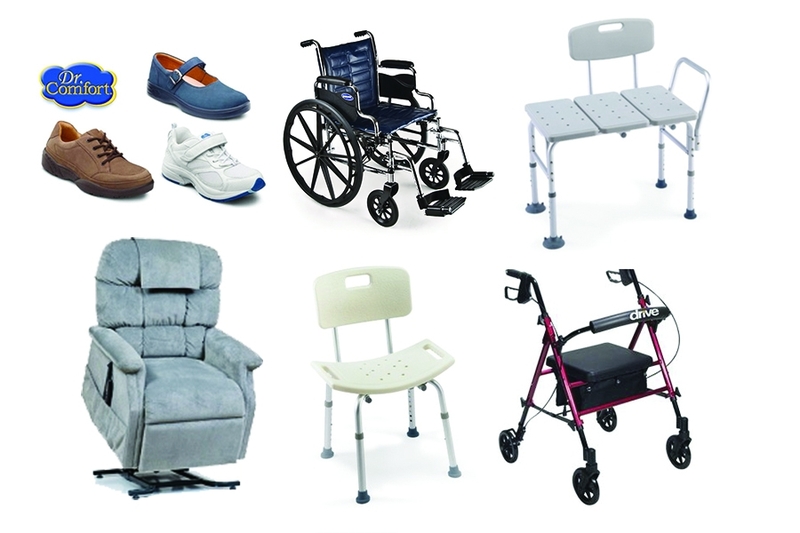 We strive to ease the burden often associated with temporary or extended illness thereby contributing to our customer’s well-being, because we believe life is beautiful. 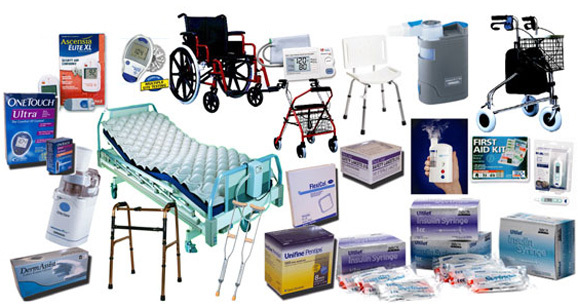 Potomac medical Supplies Vision is to make a difference in the competitive world of patient care by achieving excellence in the quality of our services through adherence to important regulatory process and product know-how. Promoting qualified, competent and honest work force. Advocating fair, consistent and accountable principles. Encouraging partnership through feedback with our customers and maintain their trust. Creating an environment of dignity, sensitivity, and respect for all of our customers.